America is in the middle of an epidemic it has never seen before. The opioid crisis knows no bounds. It is affecting individuals and families in every congressional district. Its consequences, ranging from personal health to the economy, are devastating. The opioid epidemic represents the convergence of the abuses of opioids, heroin, and synthetic drugs like fentanyl. Chapter 1 is a hearing before the committee on the Judiciary of the House of Representatives on challenges and solutions in the opioid abuse crisis. Chapter 2 reports on the Subcommittee on Oversight and Investigations’ hearing on the DEA’s role in combating the opioid epidemic. Drug cartels operate out of countries in the western hemisphere, and they do so by using sophisticated distribution systems that move narcotics into and across the United States. 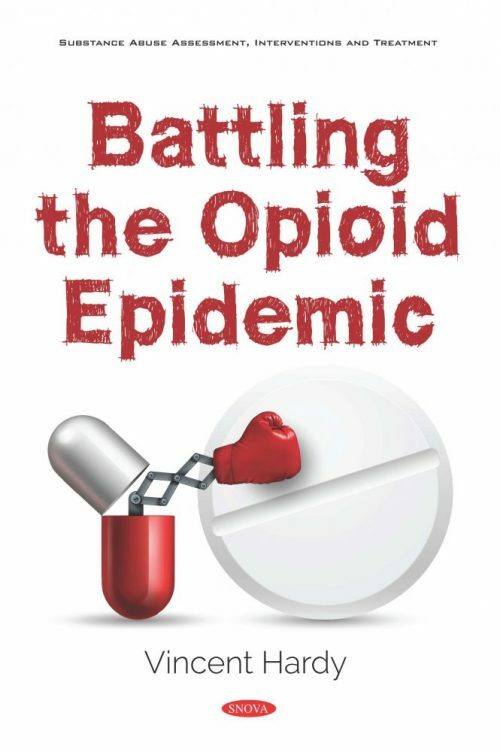 Heroin supplied by these cartels has created a public health epidemic and fueled drug violence across the United States as reported in chapter 3. Chapter 4 provides an overview of heroin trafficking into and within the United States. It includes a discussion of links between the trafficking of heroin and the illicit movement of related substances such as controlled prescription opioids and synthetic substances like fentanyl. The chapter also outlines existing U.S. efforts to counter heroin trafficking and possible congressional considerations going forward. Chapter 5 evaluates the extent to which DOD has strategy and implementing guidance for the National Guard counterdrug program, and assesses DOD’s processes to approve states’ counterdrug plans and distribute funding to the program, among other things.